To advocate for, educate, and connect leaders in the A/E/C industries. By becoming a member of our community, you will have access to a powerful national network of more than 5,700 professionals and the tools you need to advance your career and make your business a success. 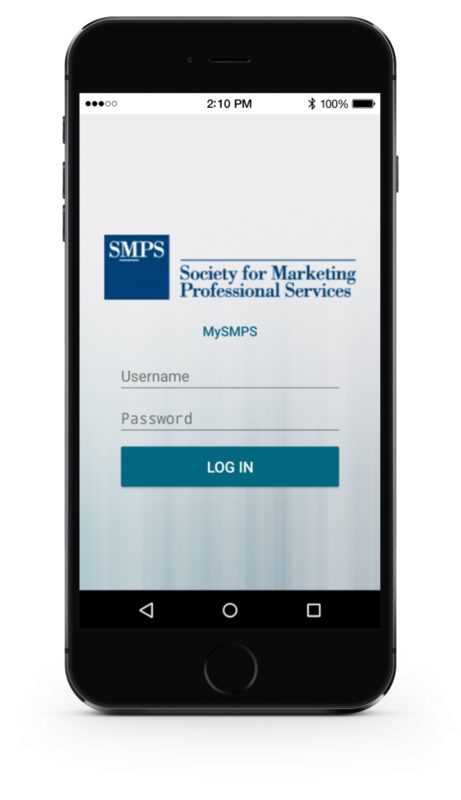 The Society for Marketing Professional Services offers a credential that recognizes your achieved marketing expertise, the Certified Professional Services Marketer (CPSM). A CPSM is recognized as an individual who has met a rigorous standard of experience and expertise in marketing professional services and has demonstrated their knowledge through a thorough examination of marketing competency.